How good has Mike Morse’s start been for the Mariners…Try a 3 Slash Line of .333//364/1.268 so far, and is tied for the MLB lead in HRs with 4 bombs. “Da Beast” has proven that he can get the job when he stays in the lineup. 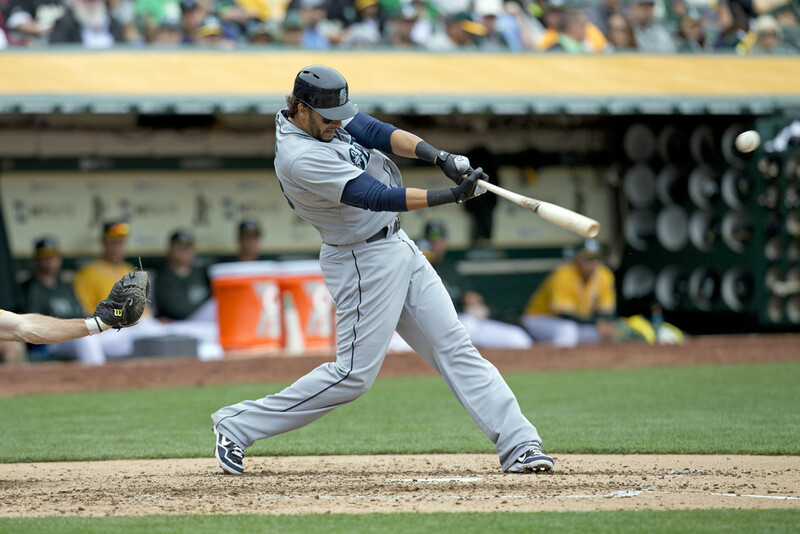 If he can hit like this all year, Seattle may have a chance at the Post Season. When the Mariners acquired Michael Morse this past offseason, they were hoping to add some power and a veteran presence to a young lineup. 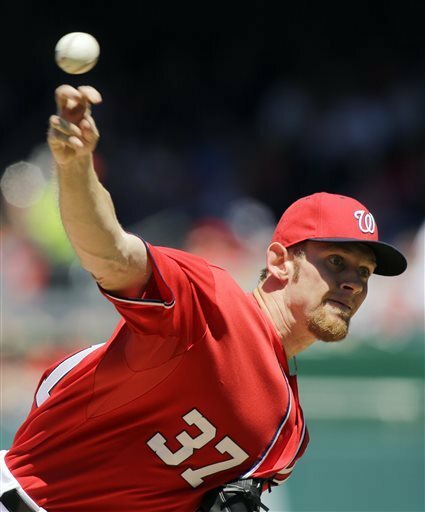 Morse, who struggled in 102 games playing for the Nationals in 2012, appears to finally be healthy and ready to contribute. Morse has gotten off to a hot start to the season, homering in 4 of his first five games. In 2011, when he hit 31 HR, it took Morse until May 25th to hit his 4th Home Run. This poses the question, could Michael Morse hit 30 Home Runs again in 2013? 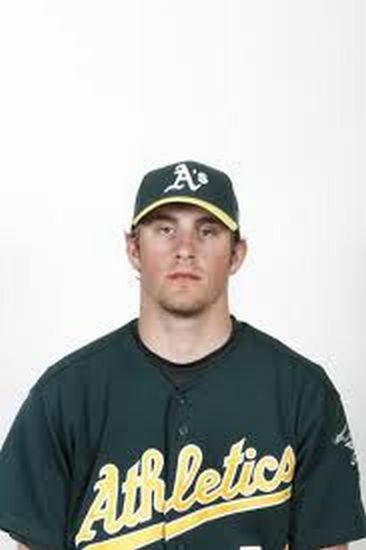 Ian Krol is a 6 FT 1 and 190 LB native of Illinois – who was drafted by the Oakland Athletics in the 7th Round of the 2009 Amateur Draft, He was selected right out of high school and jumped two levels of the Minor Leagues before he even hit the age of 19. Controversies and in injuries then ensued. 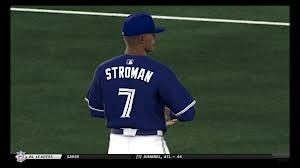 Last year he played with Stockton (A+) and Midland (AA) – going 3 – 9 with a 5.20 ERA. The Nationals already came out ahead in the Michael Morse trade, acquiring two Righties with upside in A.J. Cole and Blake Treinen. Last Wednesday, they added to the previous bounty when the player to be named later was named:was… wait for it……..
LHP Ian Krol. 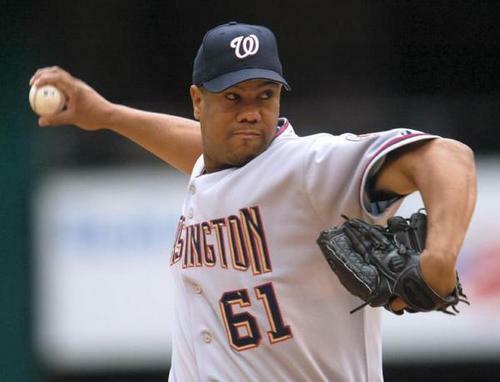 The Lefty, who was once lauded by prospect gurus Kevin Goldstein and Keith Law in 2010, has fought through some self-inflicted drama as well as some minor injuries since then; the Nationals are picking him up in hopes that he’ll continue to be “a joy to watch” as Goldstein mentioned and will build upon his solid 2012 season. Krol is a pitcher, not a thrower. His mechanics are excellent, throwing from a ¾ arm slot, and he has no issues locating his three pitches. Like former Nats prospects Tommy Milone and Danny Rosenbaum, Krol lacks velocity, topping out at 90-91 MPH. In order to keep climbing up the ladder, he must continue to exhibit excellent command on the hill and induce ground balls. A .372 OBP in 2010. A .394 OBP last season. Can you blame Billy Beane for LOVING John Jaso? 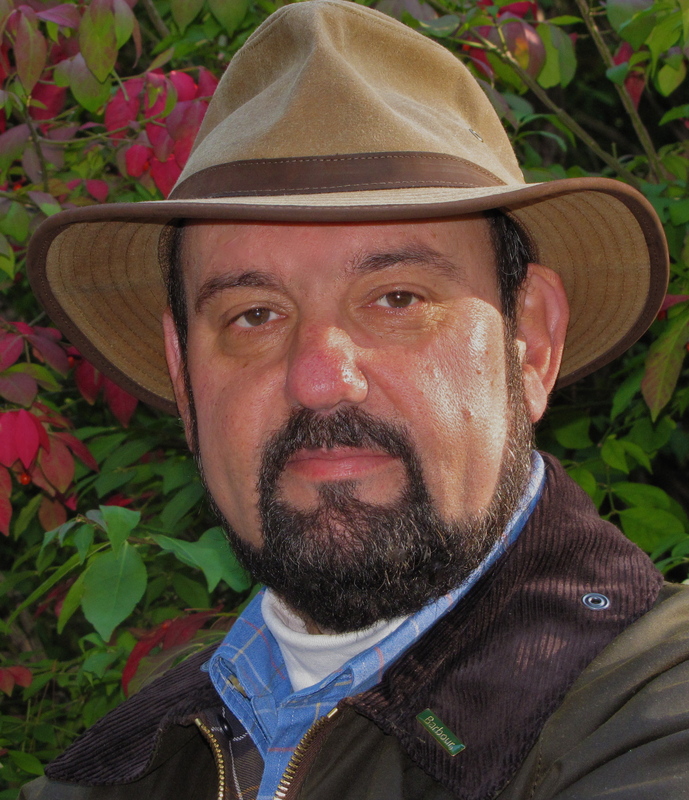 My name is Jonathan Hacohen. And I am a John Jaso fan. There…I have said it. Feels very good to get it out. Ok, so I don’t own any John Jaso t-shirts or jerseys. I wouldn’t recognize him if I hit him with my car. But when #27 (formerly #28 on the Rays) comes up to bat, I know that good things will usually happen. Remember that .372 OBP in 2010? I sure do. So do many Tampa Bay Rays fans. For you see my friends, John Jaso is a special breed of baseball player. He is a catcher with patience. He won’t hit for great pop, but he finds ways to get On Base. That is a skill that served him very well back in his aforementioned first full MLB season. From that season on, I came to expect great things from Mr. Jaso. But then 2011 hit. Or actually, he didn’t. 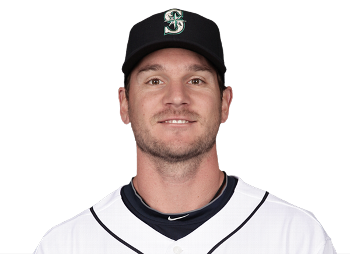 A .224 AVG with a .298 OBP was good enough for the Rays to dump Jaso on the Mariners for Josh Lueke. Remember him? Do I really have to say more? The Rays, for all the talk of their poor offensive showing and need for major league bats, decided that John Jaso just didn’t fit into their system. So Jaso was off to Seattle and Jose Molina was brought on board. The same Jose Molina who hit .223 last season with a .286 OBP. The same Jose Molina who got paid $1.5 Million last season. John Jaso on the other hand got paid $495,200 last year. What did he do? Only hit .276 with a .394 OBP. Plus a .456 SLG for good measure. His reward? A one-way ticket to Oakland with a 30 second stopover in Washington. The man can’t win. A good or bad season, either way MLB GM haven’t shown faith in this kid so far in his career. But then, most GMs are not Billy Beane. Despite being apparently set at the position for 2013, Beane proceeded to trade for Jaso and dump George Kottaras, to catch with Derek Norris. Beane said on record that he would have kept Kottaras unless Jaso was made available. So does Billy Beane know something that Andrew Friedman, Jack Zduriencik and Mike Rizzo don’t? The answer is yes. Beane knows which players he wants and usually, he will get them at the end. Now John Jaso is set to bring flair, leadership and of course, On Base skills to Oakland. The playoff picture just got much rosier for the A’s.